In 1896 the W.A.G.R. inherited four 6-wheeled brake vans from the Great Southern Railway. These vans had started out life in 1888 as four-wheelers identical to the M.R.W.A. vans. They were numbered 1M-4M by the GSR. The rebuild to the longer 6 wheeled form was done at Albany workshops by the GSR but the dates are unknown. To Hopetoun 1/10 Written off July 1935. Workmen's van class DW in 1901. Preserved. 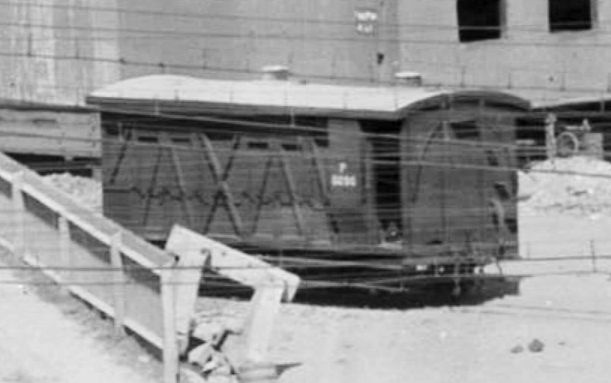 Workmen's van class DW in June 1936. Written off April 1959.